Get the feeling of a Philips Sonicare toothbrush! 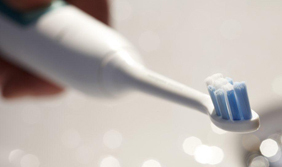 It is important to maintain good oral hygiene as this contributes to overall good health. Philips Sonicare is dedicated to taking care of your mouth and the mouths of your family. Philips Sonicare is the #1 brand recommended by dental professionals, delivering 62,000 brush movements in just 2 minutes, which is more than a manual toothbrush can do in a month! Take action now and learn more about the 3 Series Gum Health pack for adults and the new Sonicare For Kids Connected toothbrush for your children. Philips Sonicare For Kids Connected! Keep kids engaged while they learn to brush! 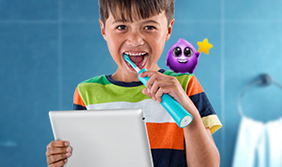 The new Philips Sonicare For Kids Bluetooth® enabled toothbrush interacts with a fun app that helps kids brush better and for longer. Kids have fun while learning techniques that will last a lifetime! Improves Gum Health up to 100% vs manual brushing! At 31,000 brush stroker per minute, the 3 Series provides superior plaque removal and gum care in an easy-to-use power toothbrush to help prevent and reduce the early signs of gum disease while offering your most comfortable brushing experience. You received this email because you have agreed to receive information and you provided us with your email address. To ensure emails reach your inbox, add our 'from' address to your address book. Do not reply to this email. 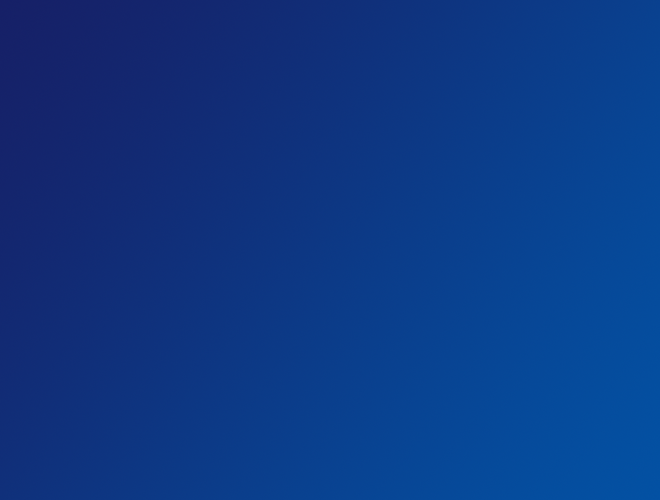 For any question or suggestions contact us via Contact and Support on our website.